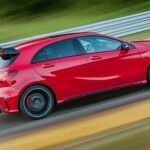 This very popular German automaker is preparing a small facelift for the A – class, and the first one is the A45 AMG. 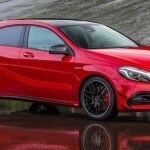 This new Mercedes’s model comes even better than the previous one, which every fan of this model will certainly be glad to hear. 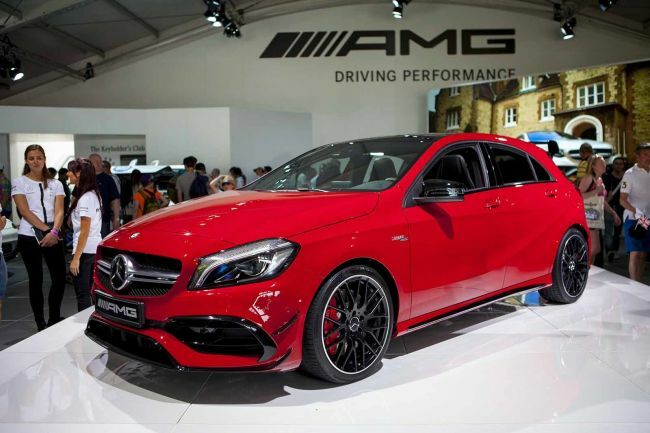 2016 Mercedes A45 AMG, once again, will be the most powerful one, with more than a good appearance and the beautiful interior, surrounded with the high quality materials. Unfortunately, the price tag seems a little bit harsh for most wallets, but model like this, with those numbers and performance, well, you can’t expect anything less if you want this monster. 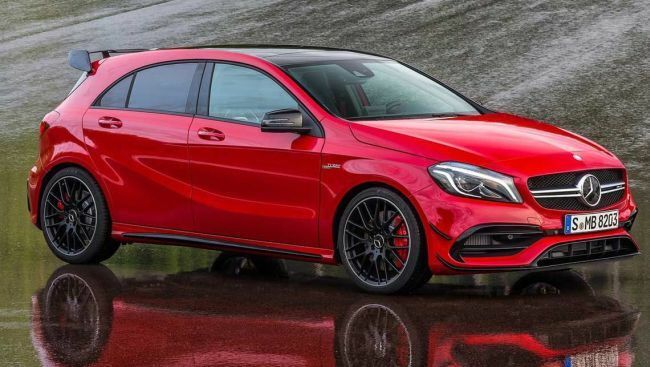 As for the exterior design, keep in mind that this model comes as a refreshed A45 AMG model, so don’t expect any major changes. It also already has excellent proportions and sporty styling. 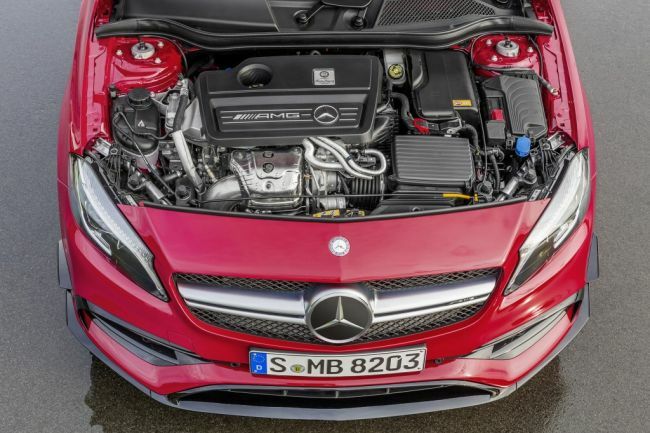 So, those refreshments are: a more defined front lip, extended rear deck spoiler and air inlets in front. 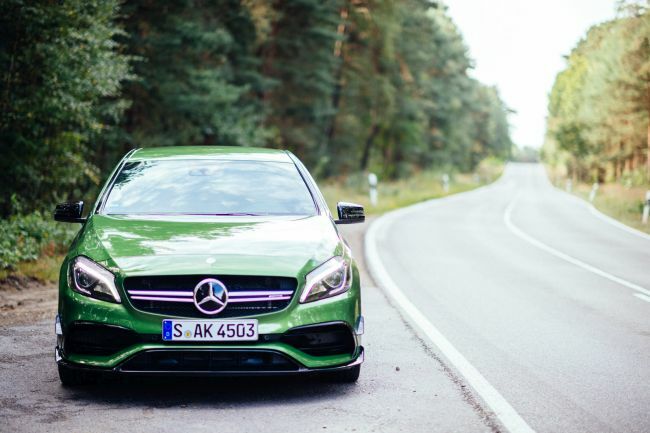 Furthermore, the 2016 A45 AMG comes with a unique front grille, giving more character to the model, as well as redesigned bumpers. It also has a new redesigned lightweight alloy wheels. 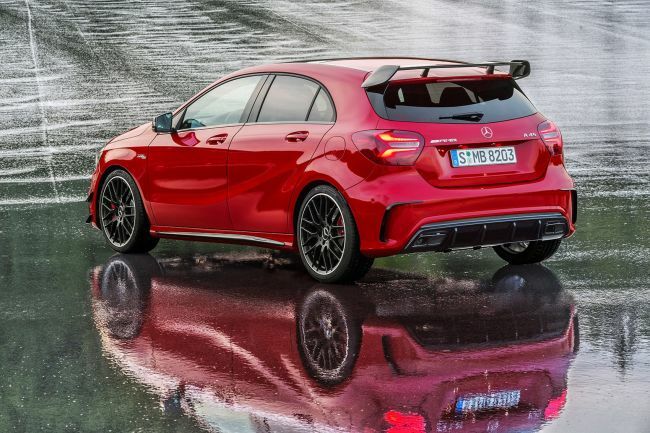 All in all, it is like a better version of the already good A45 AMG. 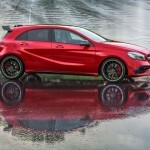 Every fan should be pleased and satisfied with this new Mercedes A45 AMG. 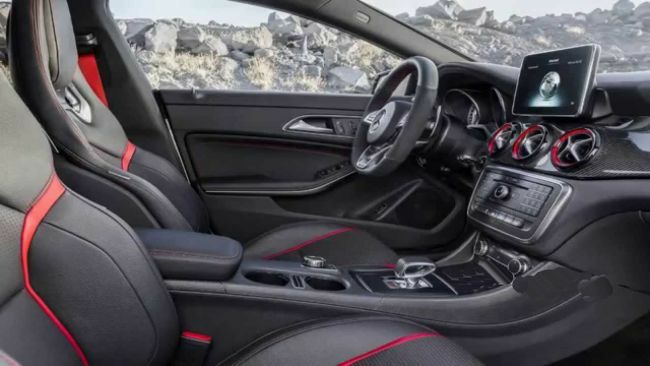 Talking about the interior, the 2016 A45 AMG is equipped with high quality materials, but that is something normal to expect from this brand. The sporty feeling of the interior is accomplished by nicely designed sport seats and a sport steering wheel. The air vents are highlighted with brushed metal and they are looking really cool. Leather upholstery is available in different color schemes. A large navigation display screen is placed at the top of the central console. 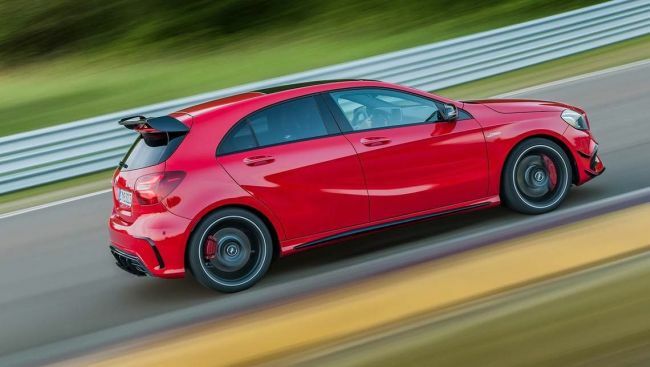 Engine wise, the 2016 Mercedes A45 AMG shares the basics with the regular A-Class model. 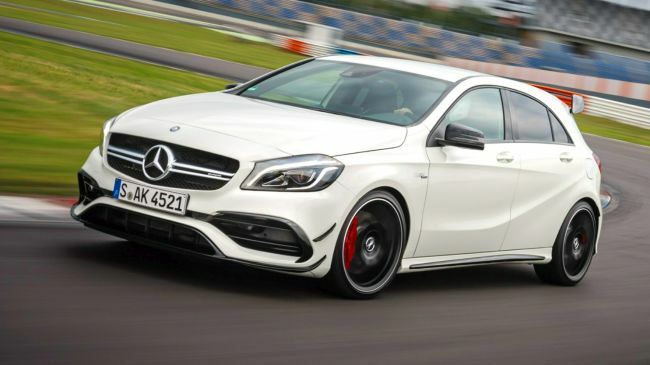 The previous model is powered with a 2.0-liter 4-cylinder turbocharged petrol engine, which is capable to produce 360 hp and 332 pound-feet of torque. 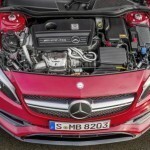 It will achieve from 0 to 60 mph in just 4.6 seconds, while the top speed is electronically limited to 155 mph. 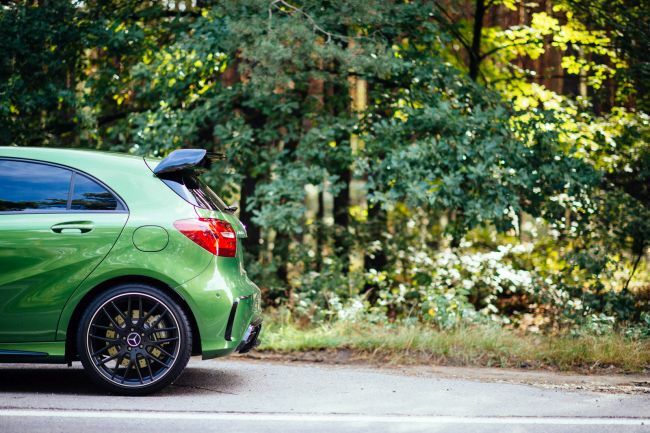 The 2016 A45 AMG has the same engine, but with more hp, around 380, and the engine mates with a seven-speed AMG SPEED SHIFT transmission. 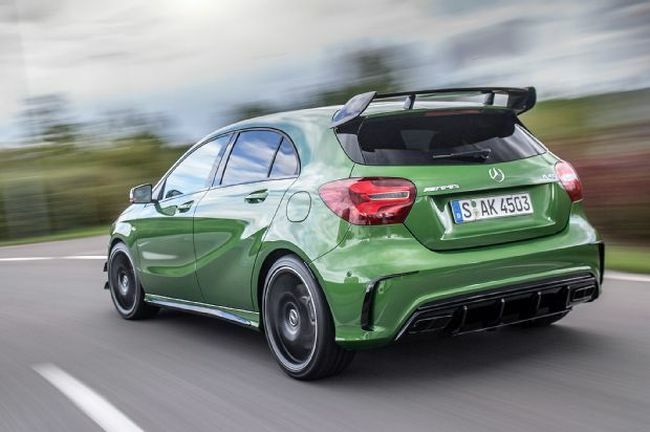 The company’s aim was to improve performance and fuel economy, but on that way, they found some other solutions, so the car got rid of some extra weight, compared to the previous model. 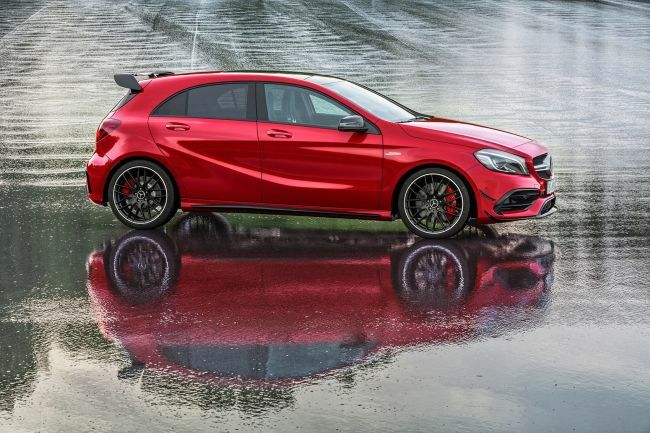 As for the release date, the 2016 Mercedes A45 AMG is already on sale through official dealerships. Its price is really high, it starts around $43.000, but you have to admit the company really does its best to help keep the running cost down. The real headline are road tax and fuel economy. 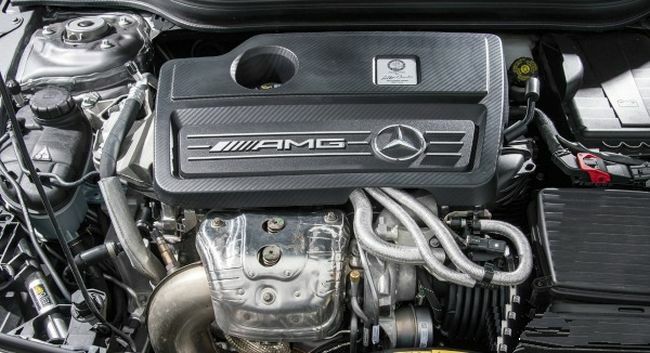 This engine achieves 40.9 mpg on the combined cycle, while it emits only 161 g/km of CO₂. 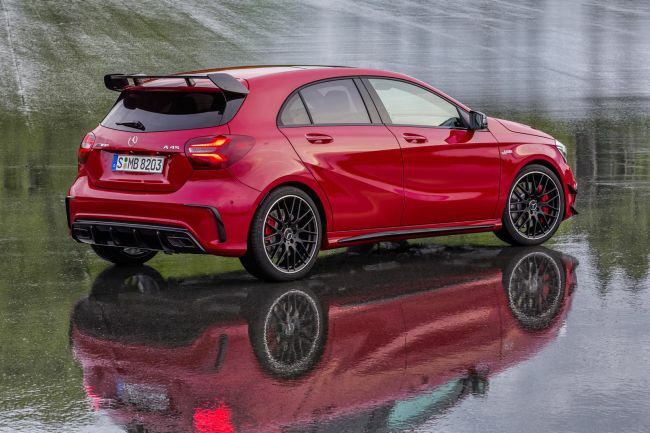 For a car which is capable to achieve from 0 to 60 mph in 4.6 seconds, that’s amazing.